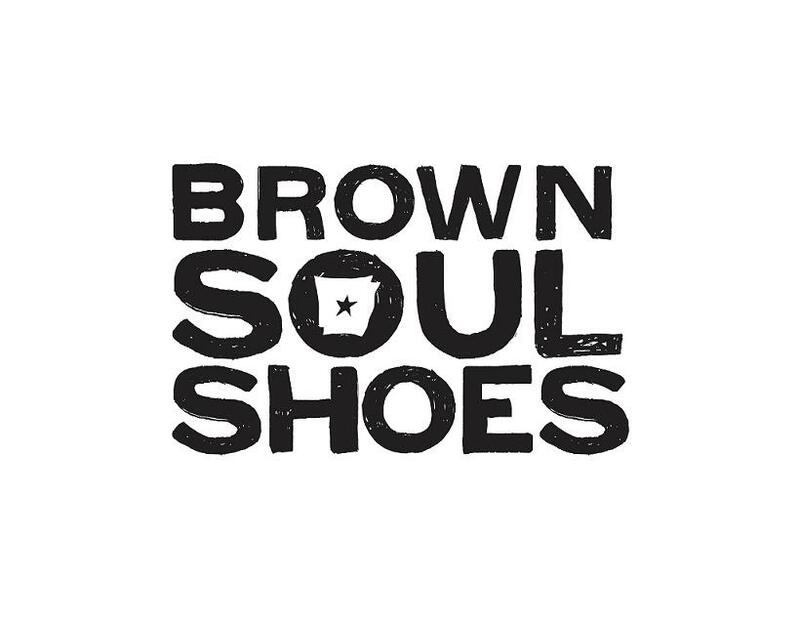 “Brown Soul Shoes was born in Little Rock, Arkansas in 2009. The group formed from a common interest of the Delta’s own blues and Memphis’ soul. The four musicians that create the one of a kind sound have as colorful of a past as the music they play. Lead singer, Michael McDonald, was born singing gospel in his church choir and continued that path into high school where he quickly made a name for himself with his unmistakable, soulful voice. Guitarist, Blake Mullikin, picked up a guitar at age 13 after falling in love with the sounds of bluegrass and folk handed down by his grandfather. Guitarist Josh Valibaba began his career in Memphis, Tennessee with the sounds of soul and blues from his father’s radio. Josh soon turned his love of guitar to study the likes of Joe Satriani, John Petrucci, and Steve Vai. However, that early love of blues and soul has been rekindled with his time in the band. Drummer, J. 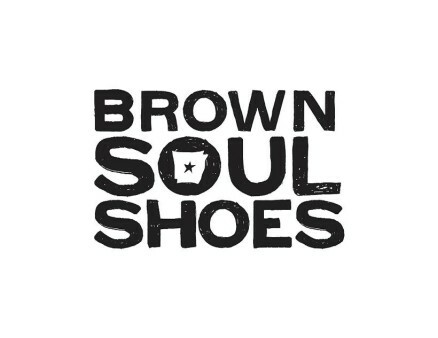 Brown, began playing drums at the early age of 2. His career started in church and continued into college where he could often be found jamming with anyone who would pick up a guitar in his fraternity house basement.